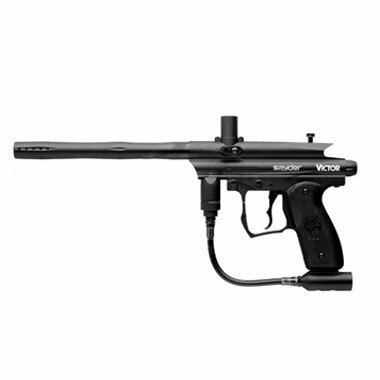 Get into the game for less with a Refurbished 09 Spyder Victor paintball gun! We have a limited supply of Kingman Spyder Refurbished 09 Victor Paintball Markers at a smokin' price!. 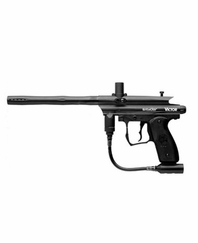 This is a great cheap paintball gun that is perfect for the beginner player. The Spyder Victor features an all aluminum body and simple tool-free disassembly that is quick and easy for anybody to maintain.